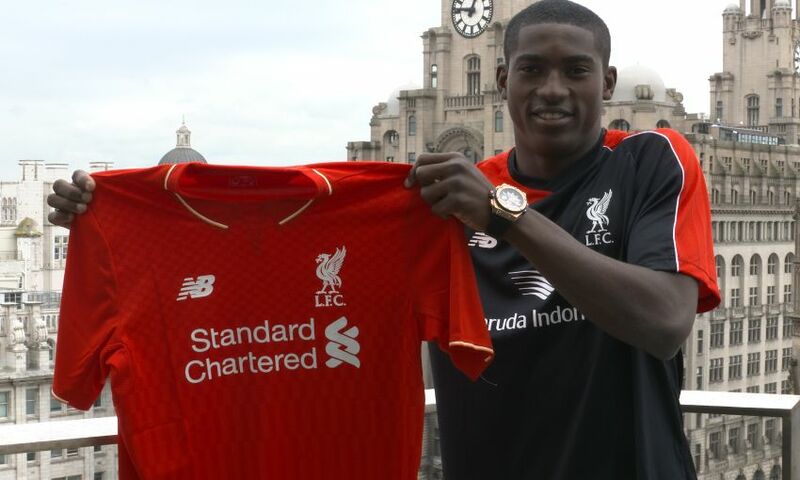 Liverpool Football Club have confirmed the signing of Taiwo Awoniyi. The 18-year-old joins the Reds having previously represented Imperial Academy in Nigeria. Awoniyi has immediately joined 2 Bundesliga side FSV Frankfurt on loan. He told Liverpoolfc.com: “This is the biggest club in the world and I’m privileged to be here. “I’ll try to develop myself very well so that when I come back to Liverpool I’ll be able to add value to the team. The striker is a regular for Nigeria’s youth teams and currently represents their U23 side, who are aiming to qualify for next year’s Olympic Games. He has also played for the Super Eagles at the U17 and U20 World Cups and earned a call-up for the senior Nigeria squad in 2013.